I continue the list of Fright Meter's 50 Obscure Horror Films Every Horror Fan should see with numbers 19 through 11. This Spanish film from 1988 is a mix of American slasher film and classic whodunit and focuses on a masked killer stalking a small town. Full of interesting characters and suspect and some unforgettable violent scenes (the opening car wash scene is great! 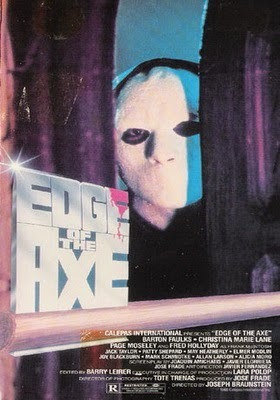 ), Edge of the Axe easily eclipses some of the better known slasher films from the 80's. Another made for television movie worthy enough to make this list. 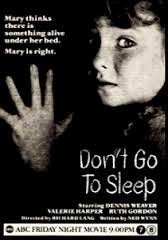 With a cast that includes Valerie Harper, Dennis Weaver, and Oscar Winner Ruth Gordon, Don't Go to Sleep easily establishes itself as a serious film. It tells the tale of a young girl who begins seeing the ghost of her sister, who died in an accident the year before. Some truly haunting and frightening scenes, including one involving a pizza cutter and the nightmarish final frame, make this one worth seeking. Israel isn't a country you'd associate with horror films, but they came out swinging in 2010 with Rabies. A runaway brother and sister, a tennis team, a park ranger and a psychotic killer all collide paths with unexpected consequences. Smart as a whip, with plenty of twists and turns, Rabies can best be described as Tucker & Dale vs. Evil with a much more sinister tone. Six young people venture into the woods for a weekend of volunteer work. When a freak accident occurs, it sets into a motion of series of severe events, each worse than the next. 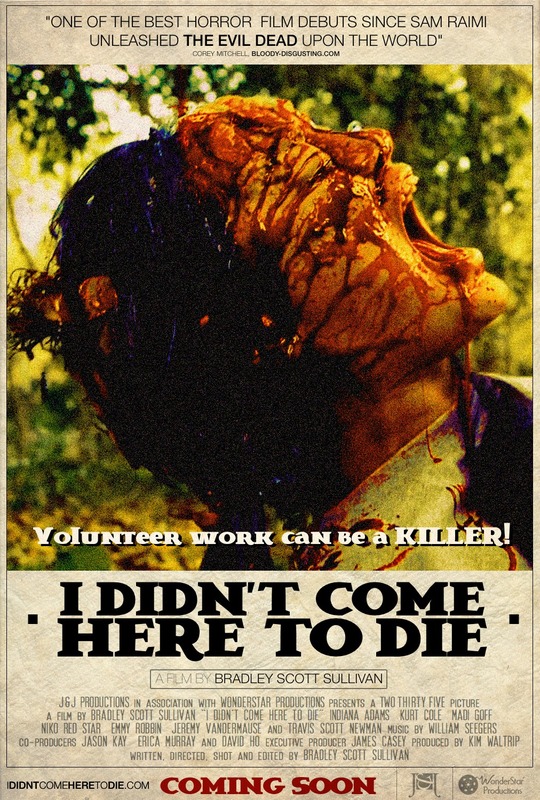 With definite comedic tones, I Didn't Come Here to Die is a blast and illustrates what can be done with a low budget. The graphic death sequences are very well done, and the whole "backwoods slasher without an actual killer" is a novel idea that is executed brilliantly. Plenty of films deal with the subject of Armageddon, but perhaps none deal with it with such a claustrophobic and restrained scope as this unsettling and truly creepy film. When a subway train suddenly stops in the middle of the tunnel, the passengers on board must battle a homicidal religious cult and their own fears regarding end times. Truly frightening and fast paced, how this film went largely unnoticed is mind boggling. 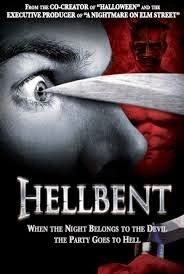 Touted as one of the first gay themed slasher films, Hellbent is sure to turn some off before they even give it a chance. 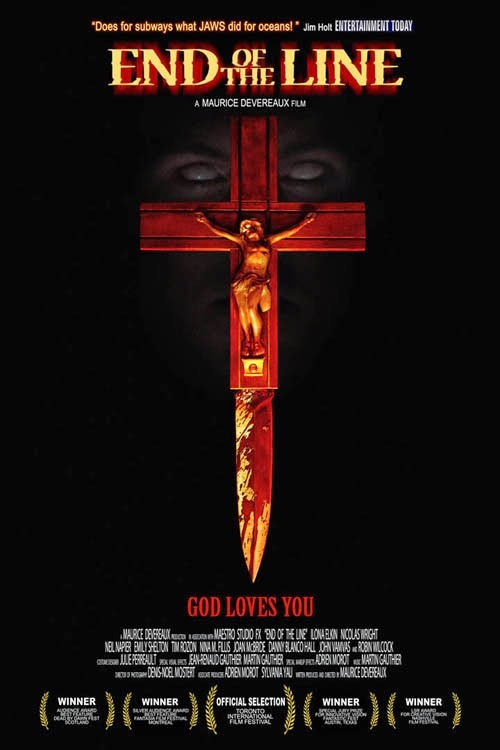 But those open minded enough to give it a view will discover a very competent throwback 80's style slasher flick with likable characters and a very ominous, yet cool killer. A group of friends out in West Hollywood for Halloween are stalked by a masked killer with a penchant for collecting heads. 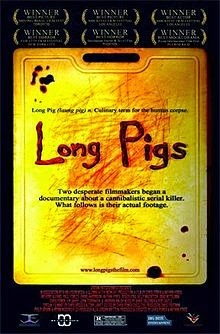 This gruesome mockumentary follows two young filmmakers as they document a cannibalistic serial killer. It turns out, he is extremely charismatic guy and a quick bond is formed between filmmakers and subject. This leads to feelings of unease in the viewer, as we realize that many of the killer's justifications for his actions make sense. This one is equally thought provoking and disturbing. (Read our full review here). 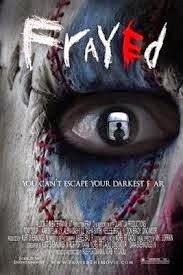 Obviously inspired heavily by classics like Halloween, it would be easy to dismiss Frayed as another bland rip off. However, with an extremely clever script, genuine tension and suspense, and one of the most horrifically brutal, gruesome death scenes ever filmed, Frayed will please and stick with even the most jaded of slasher fans. Those who like their horror flicks messy will enjoy this sadly overlooked Australian gross out from 1993. No body part is safe as residents of a small town become victims of am experimental drug that unfortunately causes rapid body decomposition. Over the top, with just enough black humor thrown it, Body Melt is a hoot, a film that will have you squirming and looking away in disgust all the way through, only to want to immediately watch it again.